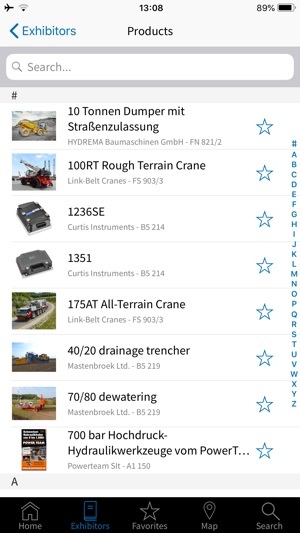 The bauma app 2019 – Your mobile planner for bauma 2019. 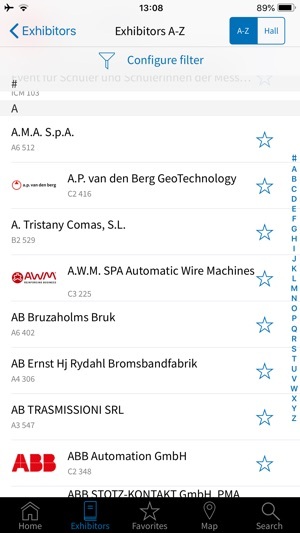 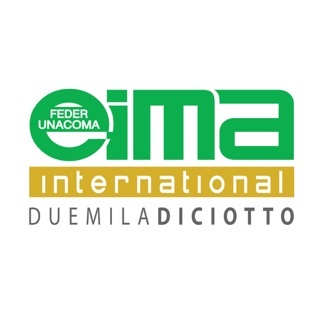 The bauma app gives you access to all important fair-related information at all times. 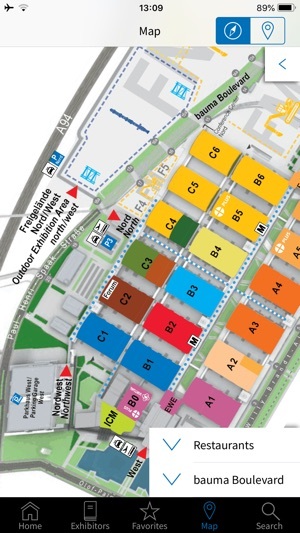 Thanks to exhibitor lists, interactive hall plans, the entire supporting program and other useful functions, your visit to the fair practically organizes itself. 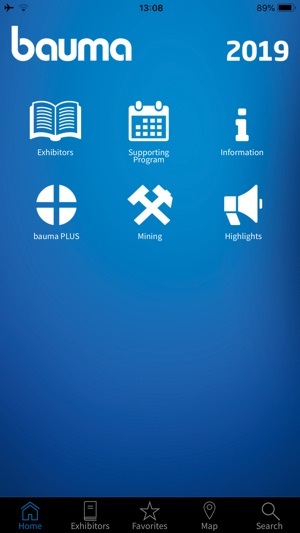 The app is your perfect companion before, during, and after the trade show! 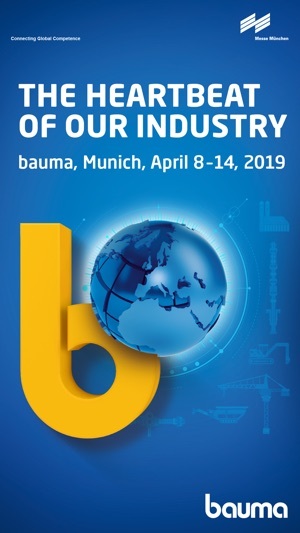 PLEASE NOTE: We highly recommend to run the first time data init after downloading the bauma App with a wifi connection to avoid long loading times.